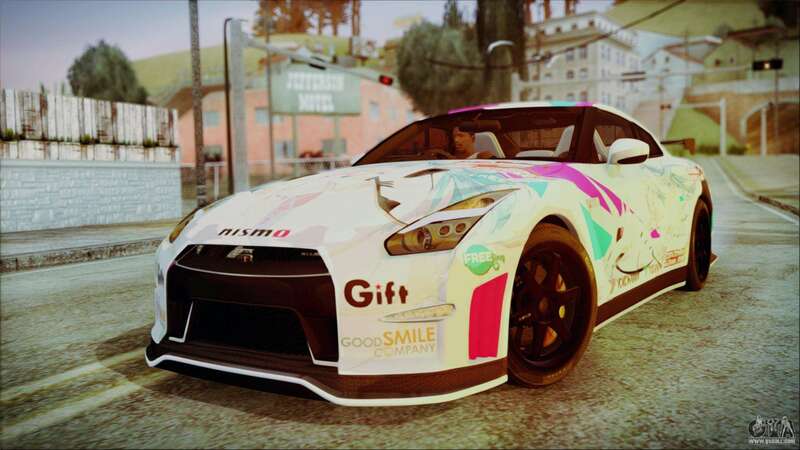 Nissan GT-R Nismo 2015 Itasha Paintjobs for GTA San Andreas. 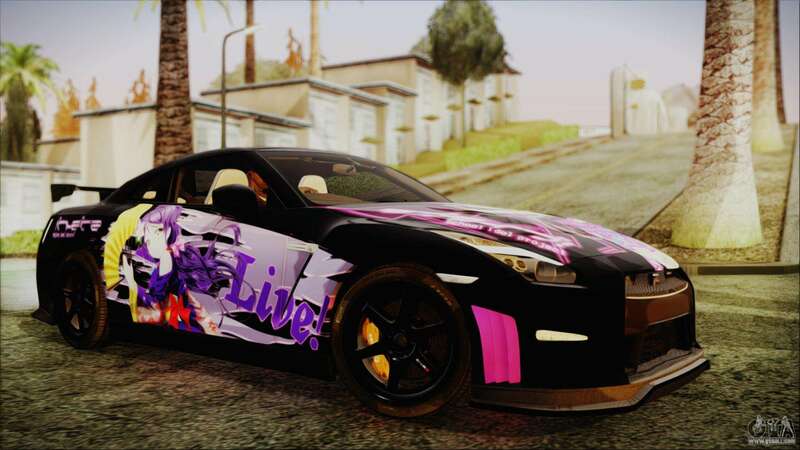 At one time all the cool guys wanted to get a car like that, but not all have enough funds to it. 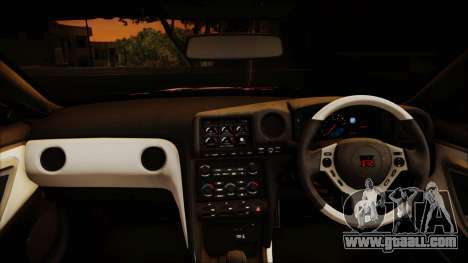 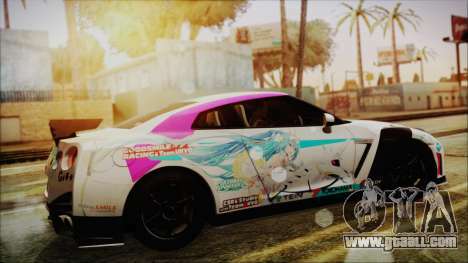 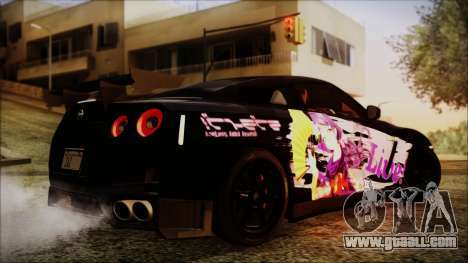 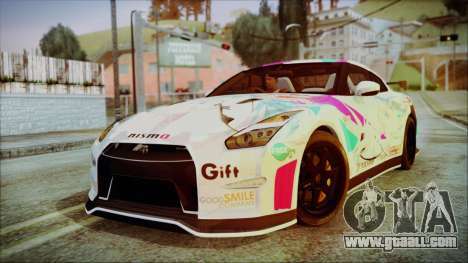 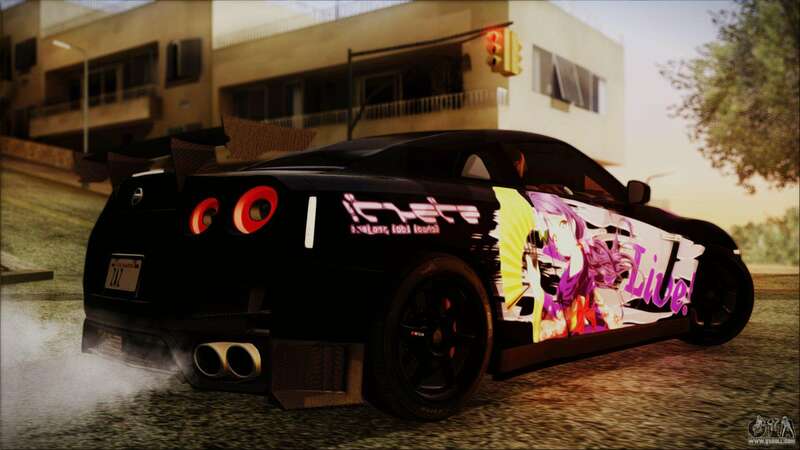 Free download mod Nissan GT-R Nismo 2015 Itasha Paintjobs for GTA San Andreas, please follow the links below. 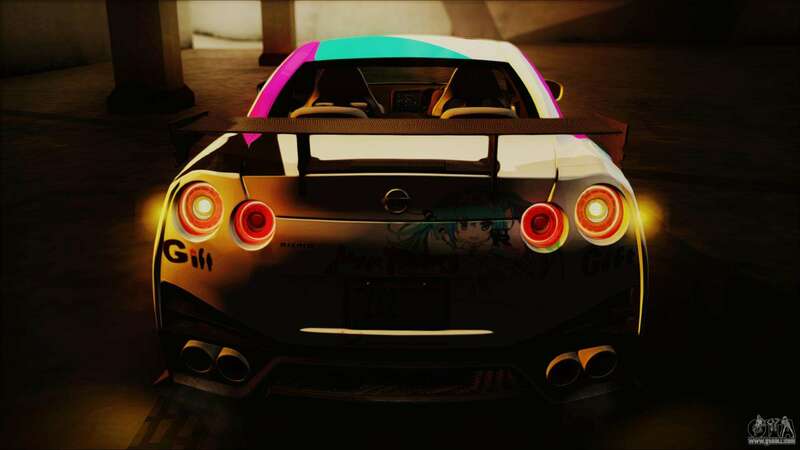 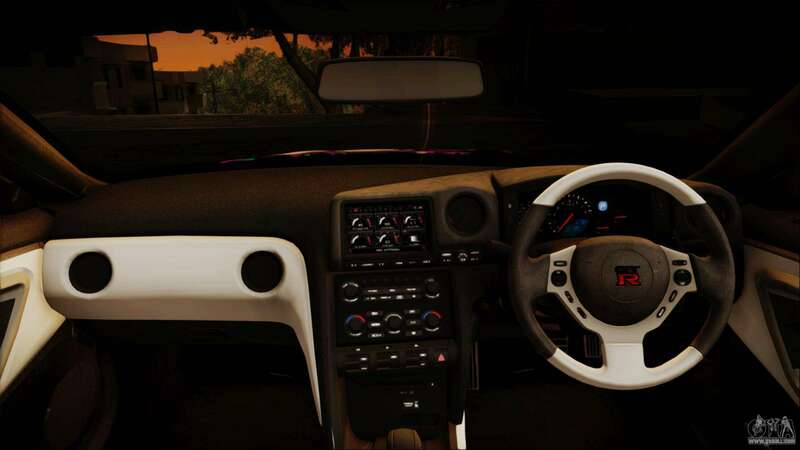 The model replaces the Alpha, but thanks to our autoinstaller, you can replace any game model!